We understand that keeping your vechile on the road is important to you. 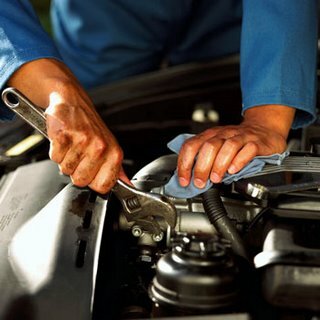 Whether you need new tyres, an exhaust check or even a full annual service, our qualified and highley skilled mechanics will carry out all the work in our well equiped workshop. We also appreciate that every customer is unique and their vehicle requirements can differ from time to time therefore from your initial enquiry we endeavour to understand your motoring needs to ensure we deliver the best possible service you can expect. Finally, with us you can be confident you're receiving true service value: we'll always give you simple, competitive prices.